Soak up all the atmosphere of our remaining Rabbitohs home games from your very own Outdoor Box! 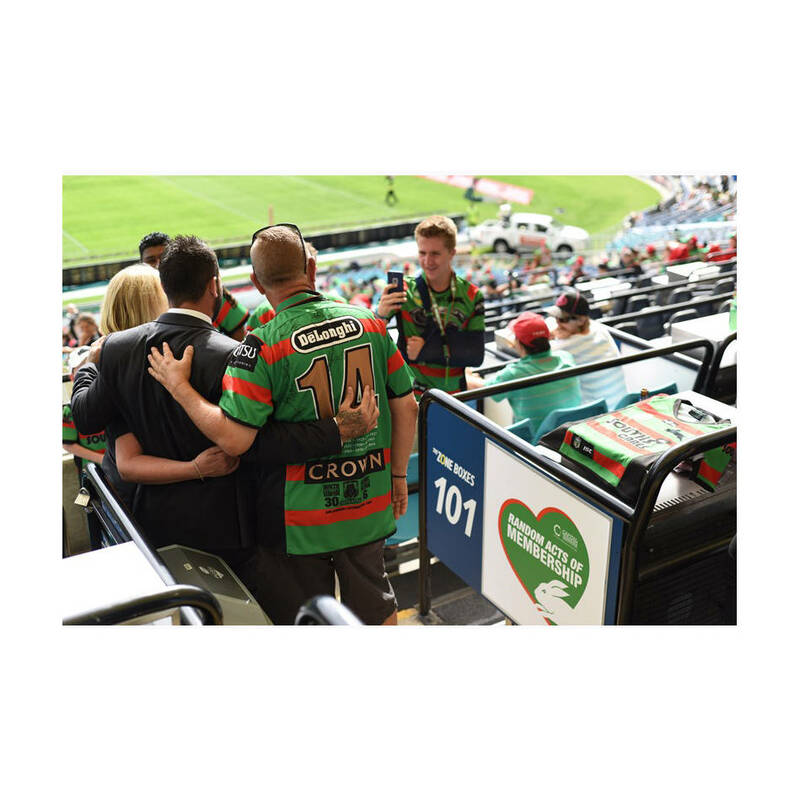 The eight (8) seat open box is located on Level 2, East ANZ Stadium and is valid for all remaining Rabbitohs home games at ANZ Stadium of the 2018 NRL Season. The outdoor box is un-catered, you are able to cater the box if you wish at your own expense.